Although Bhutan might be a financially poor country, it has rich cultural values. A political framework called Gross National Happiness (GNH) is an attempt to define quality of life more holistically and psychologically than the material Gross National Product (GNP). 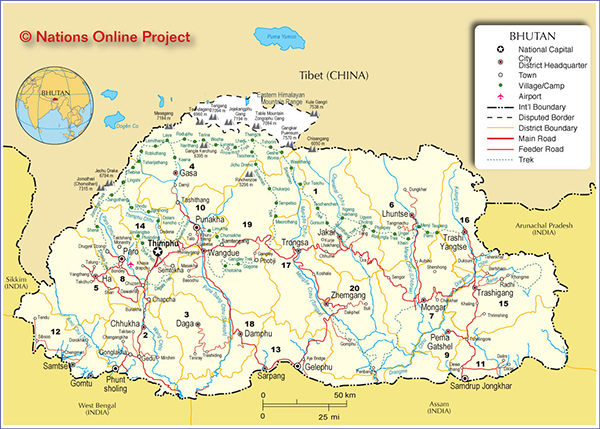 The concept was introduced to the country and the world in 1972 by the fourth King Jigme Singye Wangchung. Instead of focusing on economic growth, the concept of Gross National Happiness is based on the assumption that society only grows when material and spiritual development go hand-in-hand. Deborah Young giving the keynote address at the 2012 ISfTE conference at Paro College of Education. AACC’s executive director, Dr. Young, started her work in Bhutan while visiting during a sabbatical from Naropa University. She was invited back by the Vice Chancellor Pema Thinley to lead a three-year national research study on Gross National Happiness pedagogy. The following year, she received a Fulbright Scholarship to begin the research and lead 82 Bhutanese lecturers as co-researchers from the Royal University of Bhutan. During her time in Bhutan she consulted with Thuksel Early Childhood Learning Center providing training and curriculum development for the teachers. Dr. Young also worked with Karm Dorji, one of Paro’s lecturers, in the Camp Rural-Urban Friendship Program, bringing children from the city to the rural areas of Bhutan and learning together. 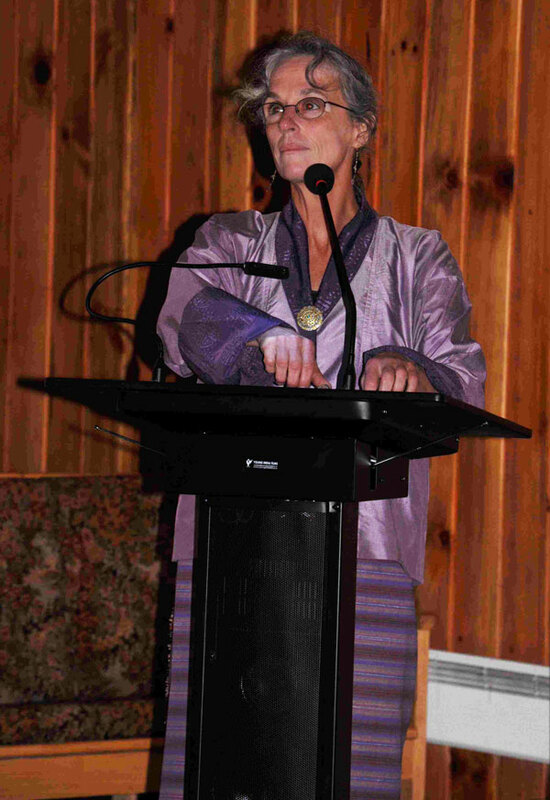 Deborah Young holding class for lecturers from the Royal University of Bhutan during her Fulbright appointment in 2012. Dr. Young also provided teacher training to lecturers at Royal University of Bhutan during her five- month stay as part of the research project and gave a keynote speech for the annual conference for the International Society for Teacher Education on the importance of teachers in holistic education. Since then Doreen Trees, Vice President of the AACC Board of Directors, has volunteered her time with Thuksel Early Childhood Learning Center, continuing the development of the program and teachers. Douglas Johnson, former President of the AACC Board of Directors, received a Fulbright Scholarship in 2014, working with the Royal University of Bhutan and furthering relationships with the Camp Rural-Urban Friendship Program.